Showing results by author "Ali Kingston"
Ever wondered about wandering? Keen to embrace the freedom and fun of the open road? Unsure where to start? Look no further, this is the audiobook for you. 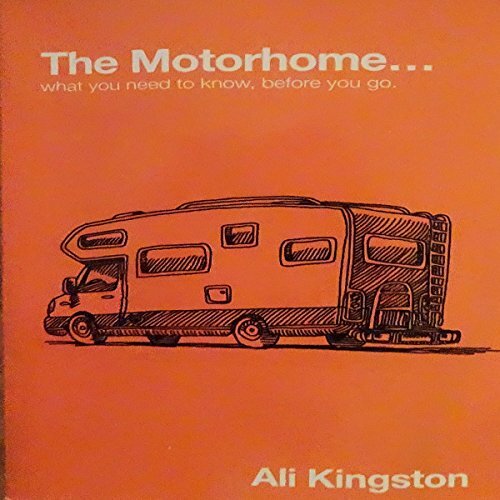 When Ali and Mike Kingston set off on their first trip in December 2002 they chucked what they thought they needed into the back of their new motorhome, set off, and learned what to do as they went along. Drawing on their experiences Ali has compiled this guide providing the information they lacked for that first trip, all brought to life with anecdotes gathered along the way.